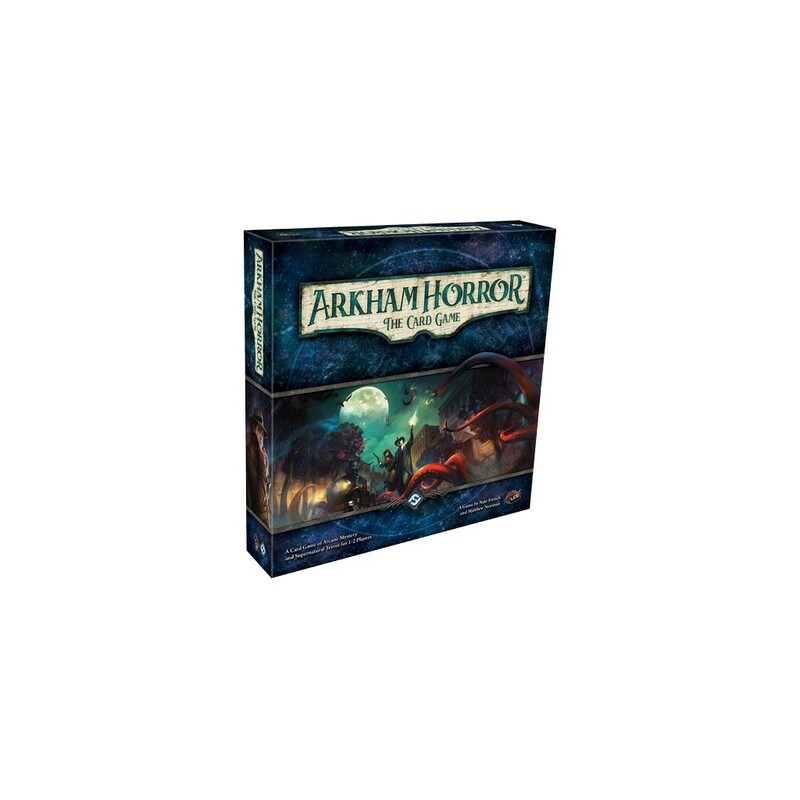 Arkham Horror The Card Game est un Jeu de Cartes Évolutif coopératif dans lequel 1 à 4 investigateurs œuvrent ensemble pour élucider des conspirations et des mystères ésotériques, tout en cherchant individuellement à vaincre les démons personnels qui hantent leur passé. Chaque joueur endosse le rôle d’un unique investigateur et bâtit un deck autour des capacités de ce personnage. My group mostly plays COOP games, but I wasn't sure about this game. In the end I decided to give it a try. Game comes with 5 investigators, one for each class, player cards and encounter cards for campaign and of course lots of tokens. 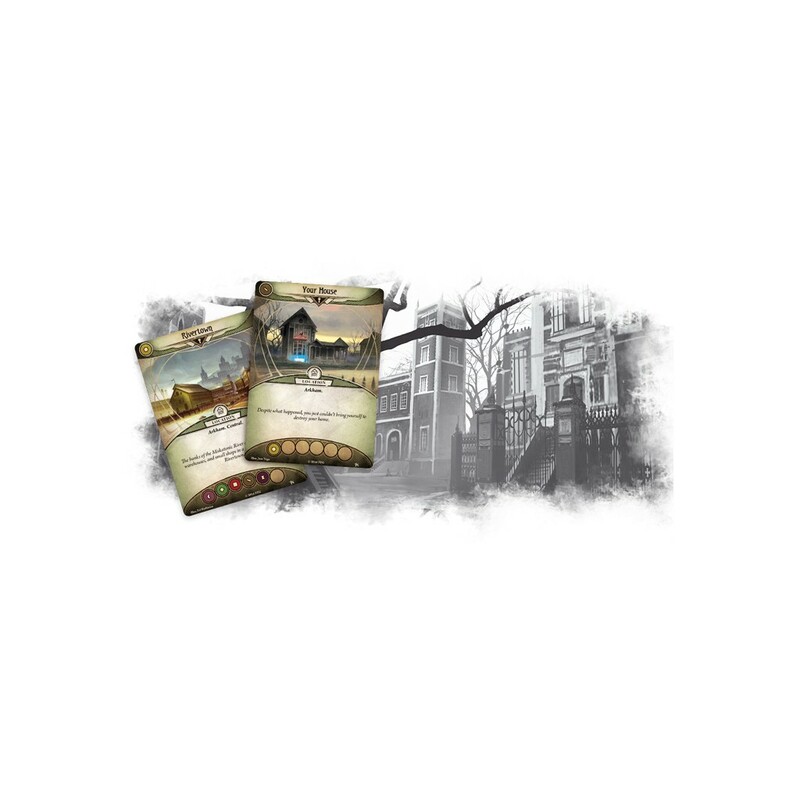 I haven't played coop LCGs before, but I must say this game exceeded all my expectations. It's thematic, it's really great coop game without "alpha" gamer in the group, since your hand of cards is secret to the group, but you still need to work with others to accomplish your goals. It can be challenging, especially with different levels of game difficulty you set on the start. Bad thing is that you will need at least 2 copies if you want to play with 3 or 4 players since you will need more player cards. 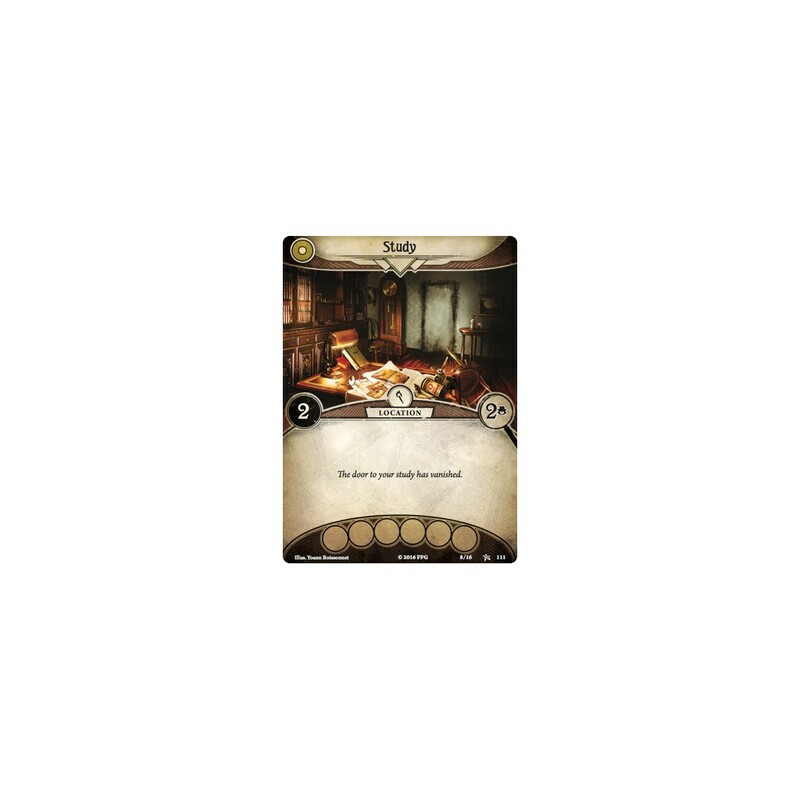 In any case it's rather great coop LCG 5/5. Exceeded expectations, will get Dunwich asap.